On the show today, I am interviewing Sanja who is the European director of IAHSP. She has been working as an interior designer and she is the founder of The Art of Staging. She has launched her home staging business in 2013 in Chicago, Illinois and has moved to Rome, Italy in 2016 where she currently lives and works. Sanja is a certified ASP® Trainer for StagedHomes.com and she is also very actively involved in the home staging community both in Europe and in the States. 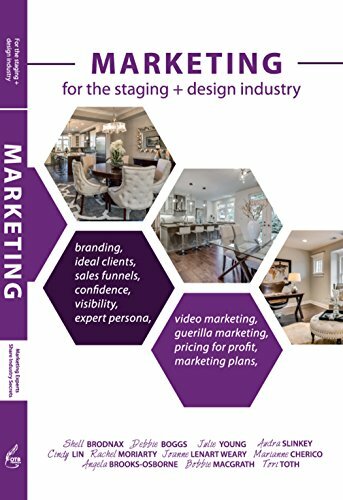 We talked a lot about the growth of home staging internationally and how to develop your work in a new market. We also talk about different ways of working, things home sellers can do to improve their listings and how to prepare the home for sale. Sanja also took the time and answered a few of our listener’s questions.